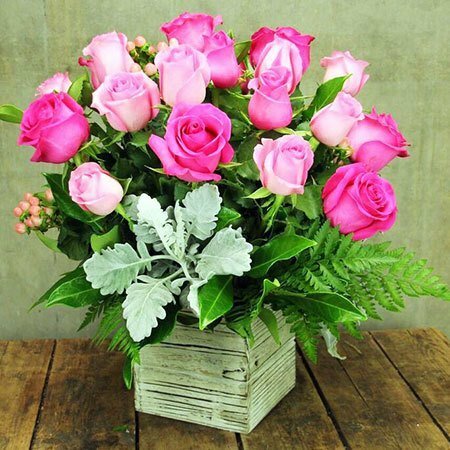 Send a rustic wooden box filled with two-tone pink roses, berries and fresh greenery. 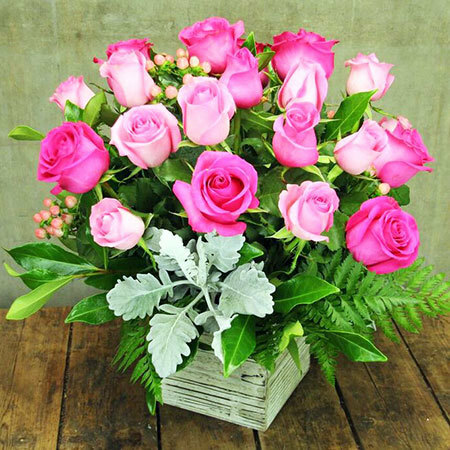 Available in two sizes, you can order these pretty pink roses online, by calling us directly on 1800 66 66 46 or emailing sales@flowersforeveryone.com.au . Want to add a little something extra to your gift? Take a look at our small gift add on selection for quality chocolate, wine and more! 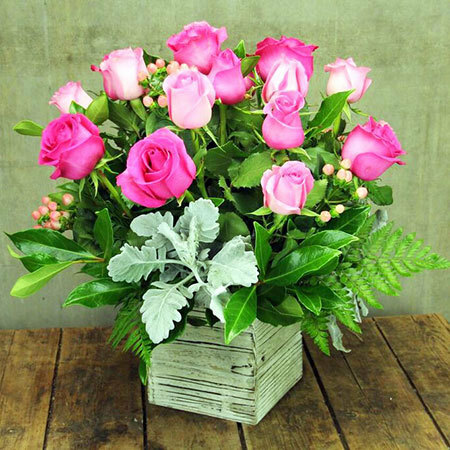 *PLEASE NOTE: The pictured flowers and wooden box are an exclusive design and price for Sydney Metro flower delivery only. 2016-12-26 Service rating : Everything went really well. The flowers were delivered promptly, were beautiful and very much appreciated. The website directions were excellent. Well done to all concerned. Product : Excellent. They were beautiful. 2016-12-14 Flowers for Everyone is reliable and the flowers are just gorgeous! 2016-12-06 I bought the flowers for my mother`s birthday and she was very happy with the quality of them. 2016-11-24 I was pleasantly surprised at the cost of the flowers, great price. 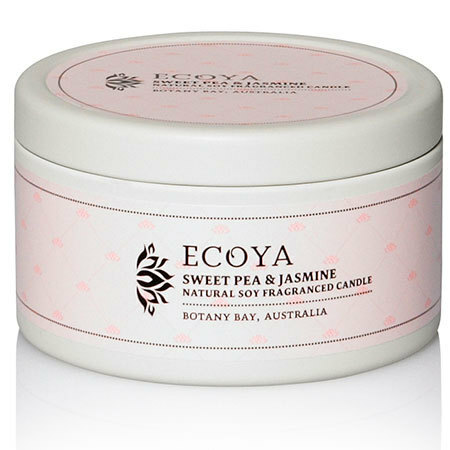 And, to get a comp ecoya candle..awesome!!! 2016-10-04 Service rating : Excellent flowers once again. However, maybe the selection of add on gifts could be changed as I have had to use the same selections for a while now. 2016-09-09 Flowers were beautiful and decently priced. Unfortunately the flowers arrived late. Even though I paid for them to be delivered by 3, they arrived at 3:30-3:40.